Ruston Kelly made the move to Nashville at the age of just 17. The South Carolina native may be known to some country music fans as the husband of Kacey Musgraves, but he is truly a gifted a songwriter and musician in his own right. Having penned tracks for the Josh Abbot Band and also Tim McGraw (Nashville Without You), Kelly released his debut EP in April 2017 (Halloween) and is now getting ready to release his debut album, Dying Star, which will be released September 7th on Rounder Records. 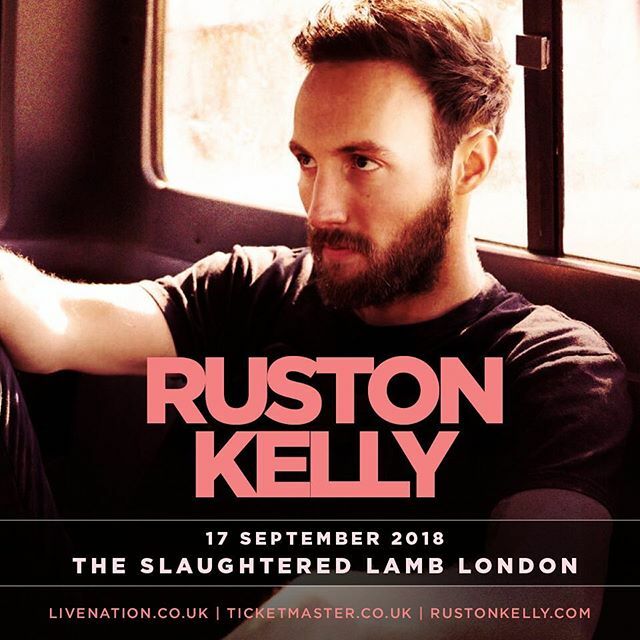 Just ten days after the album’s release UK fans will have the opportunity to see Kelly live in London as he heads to headline the Slaughtered Lamb. The album opens with Cover My Tracks, which focuses on the golden years and leaving the past in the past before two tracks, Mockingbird and Son Of A Highway Daughter, which Kelly has released in the build up to the album’s release. Kelly shows his dark side in Faceplant as a character who takes an overdose even though they know the consequences and know they will fall down, while Blackout focuses on a character who drinks too much. Another highlight of this highly anticipated album is Just For The Record, where you need to sometimes admit your own mistakes as you look to ensure a past flame knows you really did love them – even if it didn’t always seem that way. There is also the acoustic ballad, Jericho, which was the debut track released from the album. As with so many songwriters in Nashville, Ruston Kelly is another who on release of this album many will ask why it took him so long to come out from the shadows and step into the spotlight himself. 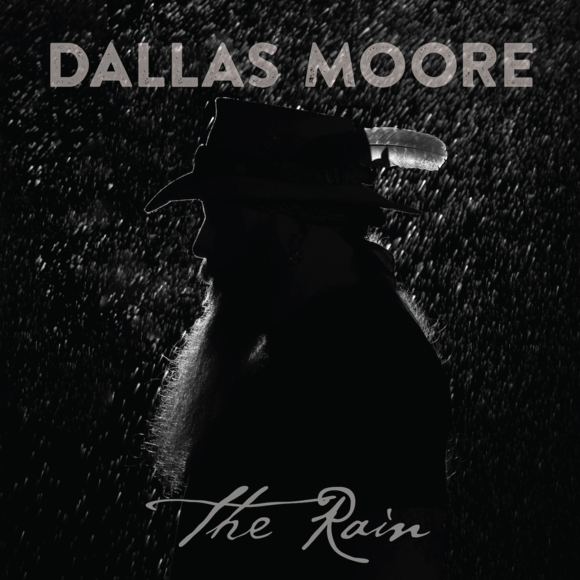 There is no question he is a talented songwriter, and although this look into the darkness may not be to every music fans taste it paints a real life picture of the struggles people go through every day that many of us take for granted.